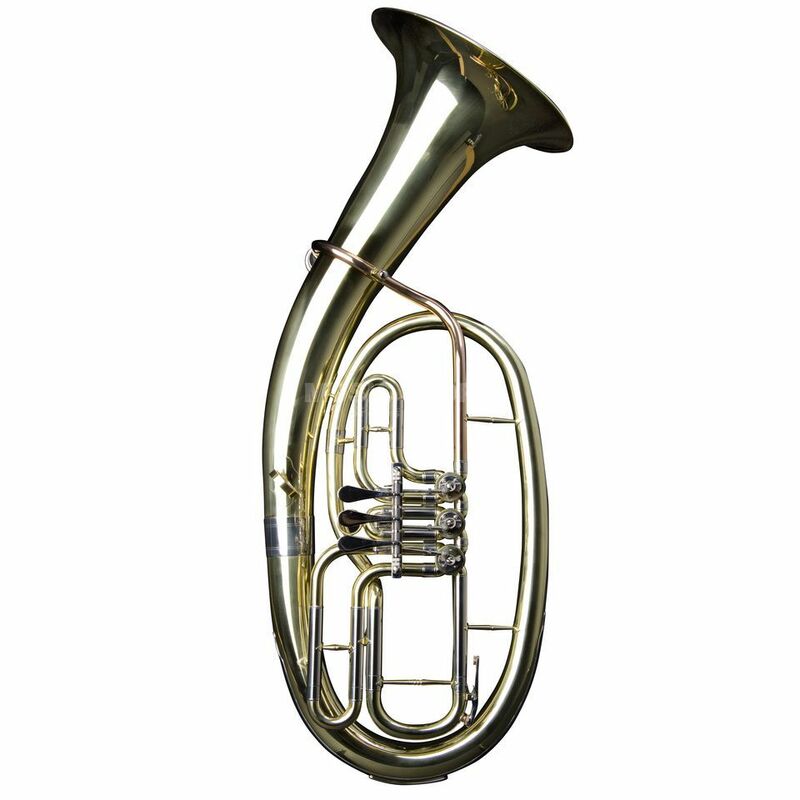 The MONZANI MZBR-1211L Bb-Tenor Horn is especially designed for the claims of beginner and intermediates. The attack point of this instrument is very easy and the excellent intonation fits for playing in ensembles. The mechanic of the MZBR-1211L Bb-Tenor Horn is robust and reliable. It operates smoothly what supports the learning student. The sound is sonorous and powerful what is usable for playing solo or in an ensemble. I am happy with the features of this musical instrument.The sound is great, the tool works very easy, I like it.